Start taking classes at GR8 Body Fitness and other studios! 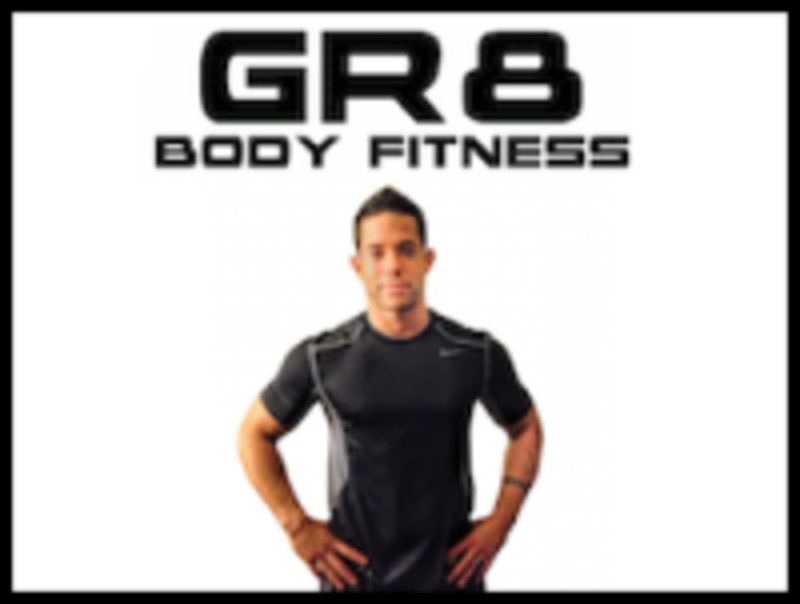 At GR8 Body Fitness, they cut through all of the information out there, conflicting ideas, the fitness crazes, the “quick-fix” diets and exercise programs, and the so-called “magic pills” to bring you a results-driven fitness program that is fun, motivating, and finally allows you to achieve all of your fitness and fat loss goals. All of their Strength and Conditioning workouts are instructed by a Certified Fitness Professional to ensure you are performing the movements correctly and getting the most out of each and every workout. Great class! Lucy is awesome! 30 minutes was enough to leave me sore! The community here is something special and I am excited to return. Lucy was fantastic, welcoming knowledgeable, great energy and direction. great class and will be back!